If your dirty laundry is spilling down the hall, give us a call. If you need it to dry, give us a try. We specialize in all types of dryer repair services, like replacing dryer parts, regular maintenance, diagnosing issues, and dryer repair service. We can perform service on all brands and models of dryers. When you're in need of top dryer repair services or dryer parts in Overland Park KS, we can find a solution as soon as possible to get your dryer back in the game once again. Whether your dryer is new or old, we can perform service on all makes and models of washers and washer parts. Some homeowners attempt to fix the problem themselves only to risk their safety and typically end up exacerbating the situation. Let us handle it correctly and safely from the start. Don't waste your time or money, just contact us and we'll be there as soon as possible to fix it for you. 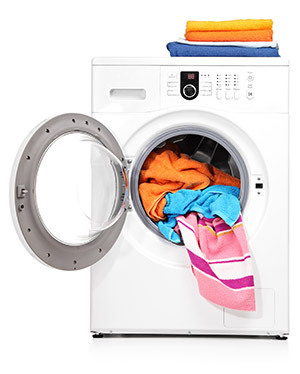 Since most households use their dryers just about every day, it is a highly essential major household appliance. It's one of those things that you may take for granted until it is not functioning as you need it to. Most people rely on their dryer to prepare work and school clothing for themselves and for their family. Procrastinating typically only makes matters worse. 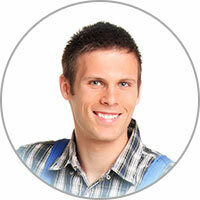 We service dryer repair in Overland Park KS and areas beyond. You can count on our rapid delivery of service, to get your household back up to speed again. Let us resolve your dryer repair problems; we'd be glad to do it! The blower wheel in your dryer is susceptible to damage. If it becomes faulty it could cause overheating or other issues. The most common cause of excessive wear to the blower wheel is clothing and balls of lint escaping the lint trap and falling down into the machine. Many people fail to clean their trap in time and, as a result, a significant amount of contents can fall down and get stuck in the blower wheel. Stay on top of your lint by emptying the trap before every load and never run your machine without the trap in place.